Raspberry Building Corporation is a full-service home improvement company located in the heart of the Indianapolis metro area. Although the greater part of our business is performed locally, our convenient location permits us ready access to a large service area extending as far north as the Kokomo area, south to the Seymour area, and border to border from east to west. We are qualified to provide all types of home improvement projects, including full-scale remodeling and a wide variety of home repairs. 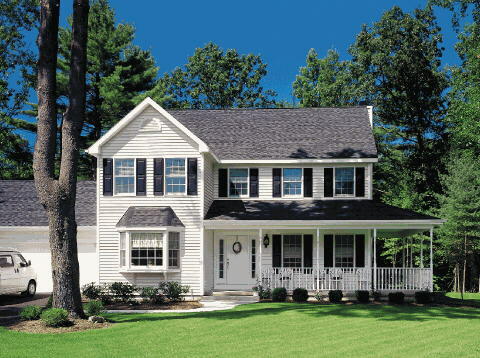 As it is our intent to provide our clients with the maximum in customer satisfaction, we will only use the highest quality materials and building products available, and are proud to be an authorized distributor of Alside® window and home siding products. Recognizing that your house is your single most valuable large asset, we wish to provide both exceptional comfort and beauty with our projects as well as the increase to your property value that you deserve. Our goal is your goal: improve the energy efficiency and beauty of your home with superior quality products and workmanship at the most reasonable price.